What Should I Write In The Email Subject Line? Writing good subject lines can be hard and we should consider how the subject is used by email clients so people can benefit from them. Having an interesting subject on your email increases the open rate and results of your email marketing. What Should I Write In The Email Subject Line? Is often the first questions asked by many when writing an email. It´s a small part of an email with only a few letters but still it is incredibly important that you succeed with writing a good one because otherwise, it might not ever be opened. A personalised subject line is always more catchy. It gives a feeling of personal attention to the recipients. When sending emails from a company, one has to send the same emails to multiple recipients. 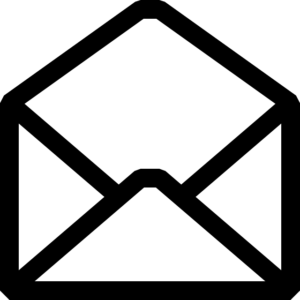 A personalised subject line for each recipient should be drafted, giving an impression that the mail is drafted for each recipient individually. What are you writing in your subject lines? 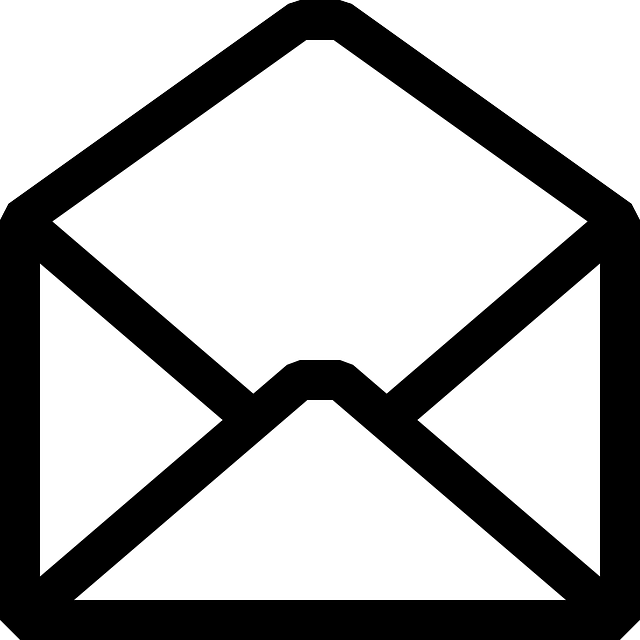 Do you have any secrets to increasing your email open rate with the help of the subject line? Let us know in the comment section below! NextHow Can I Prevent My emails from Ending up In the Spam Folder?